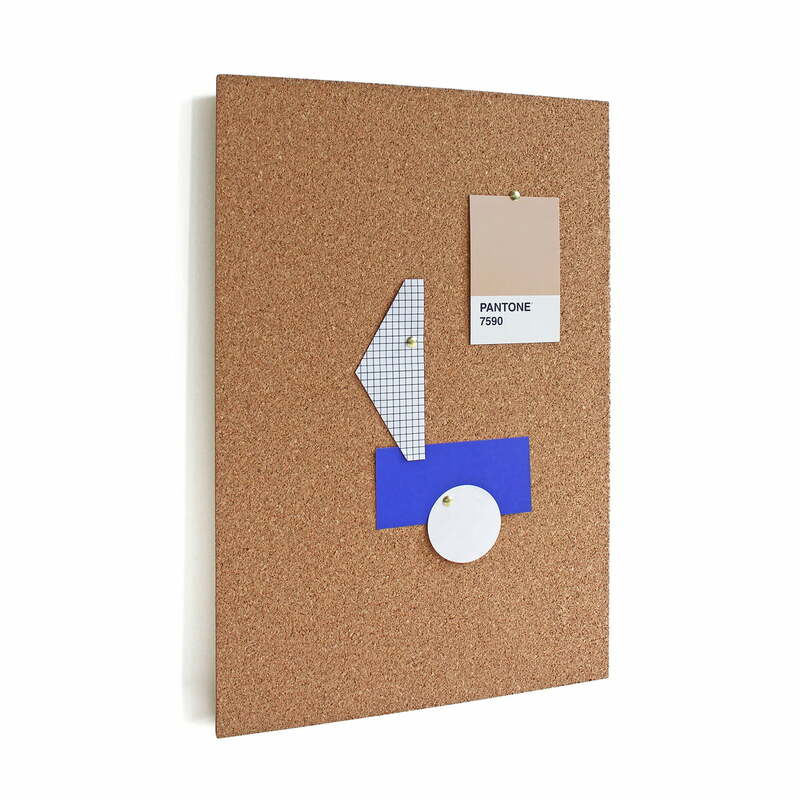 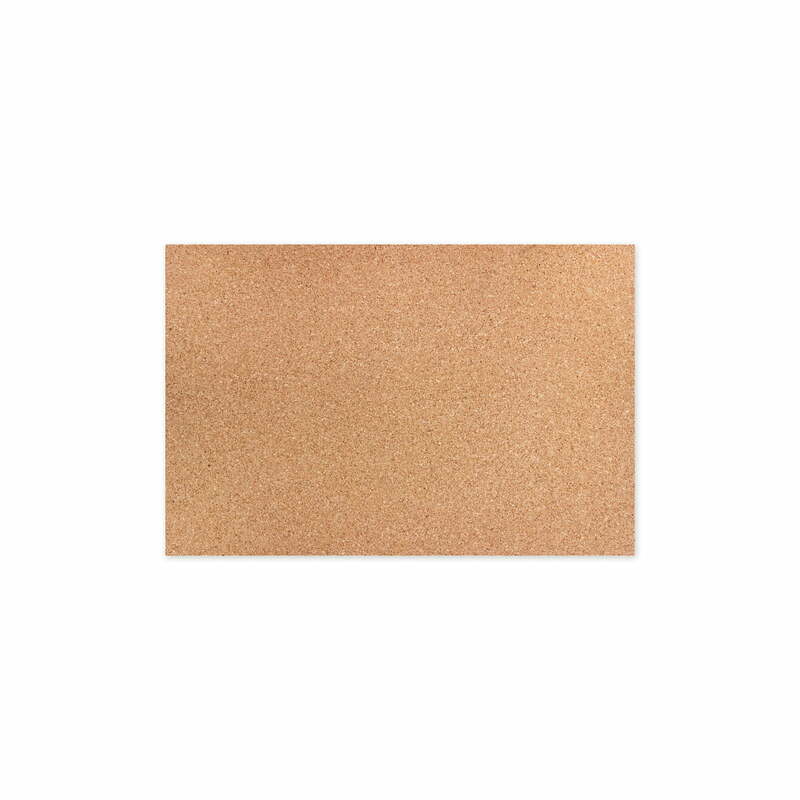 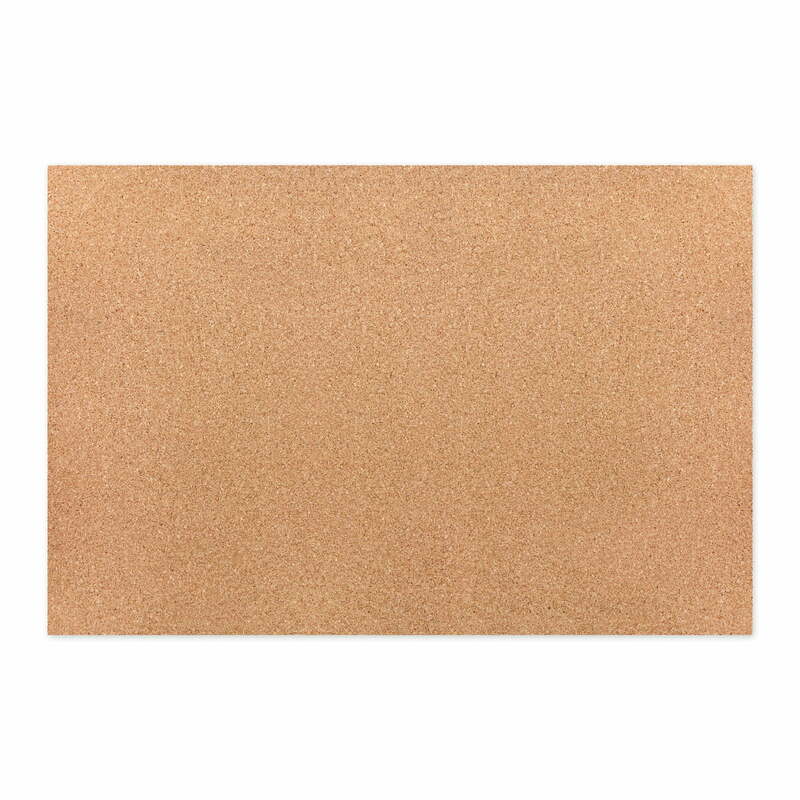 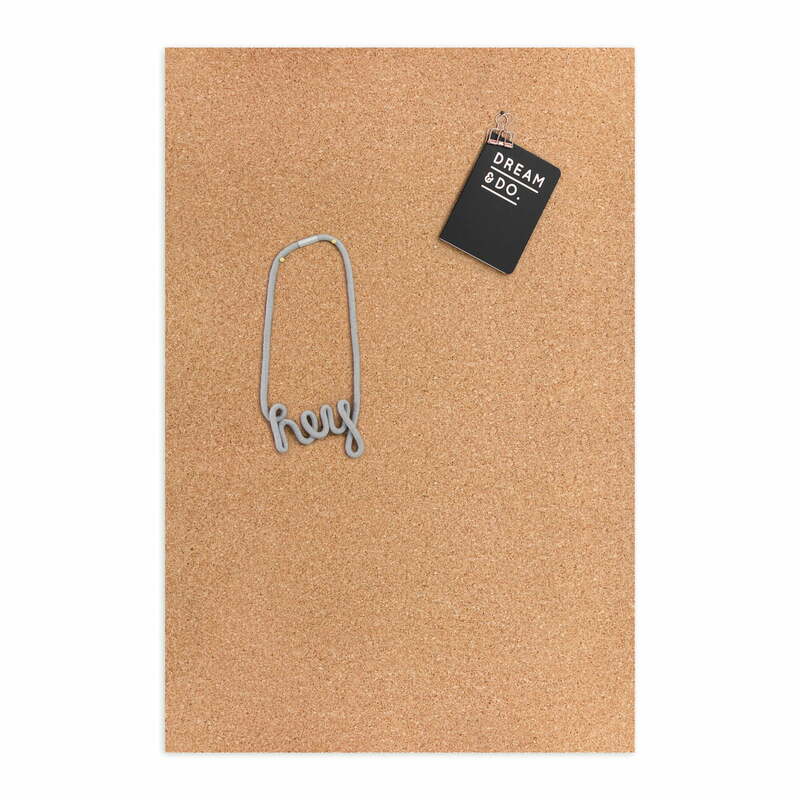 The Lenz Corkboard from our Connox Collection is a practical and high-quality corkboard, where photos, shopping lists, postcards and other memories can be pinned up. 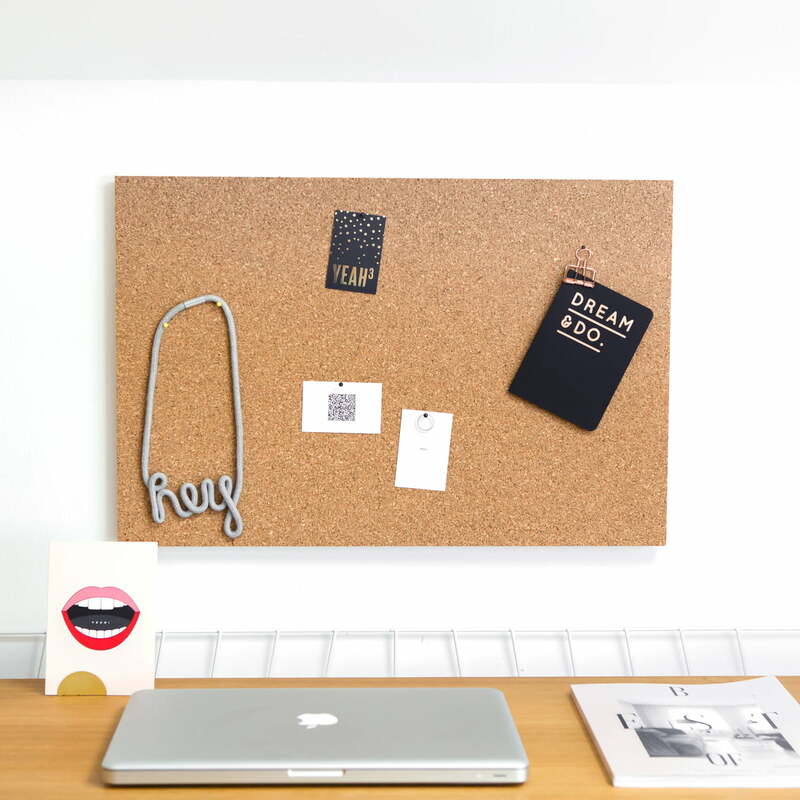 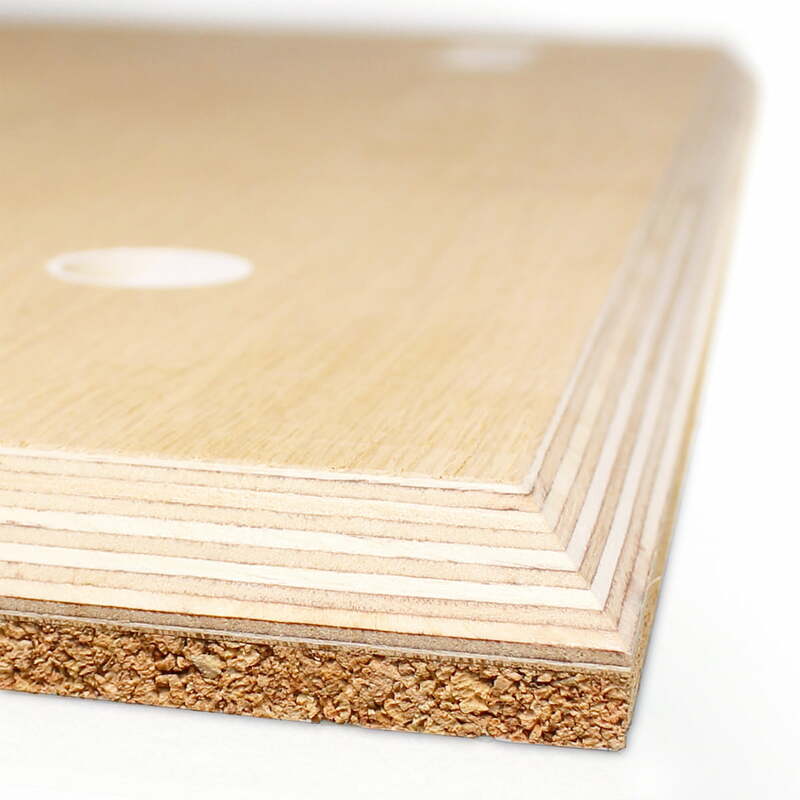 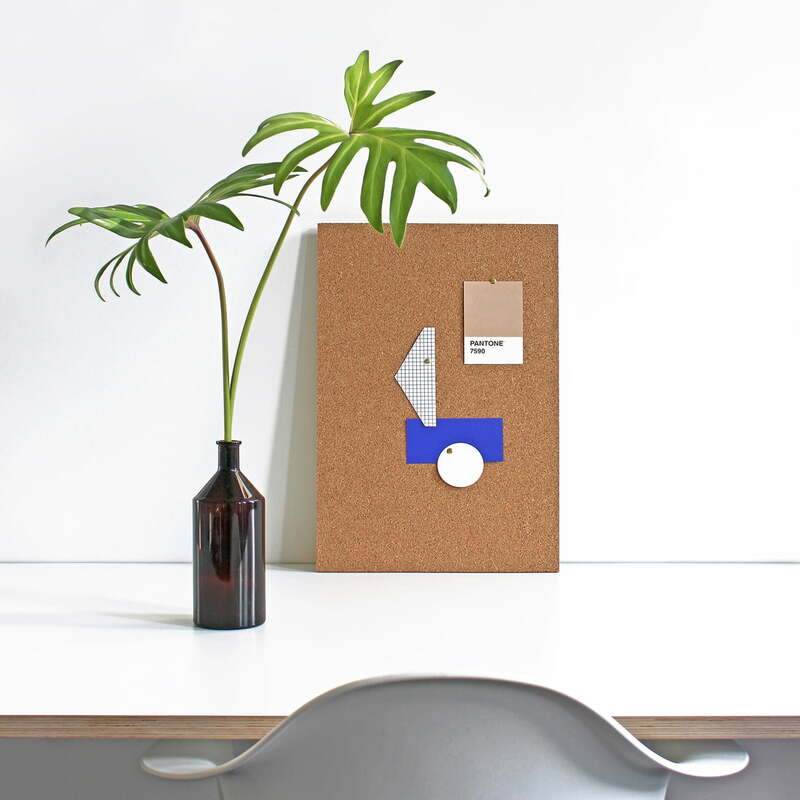 The noticeboard consists of a stable and tapered wooden backing and a 10 mm-thick layer of cork, so that cards and other things can be pinned up easily and securely. 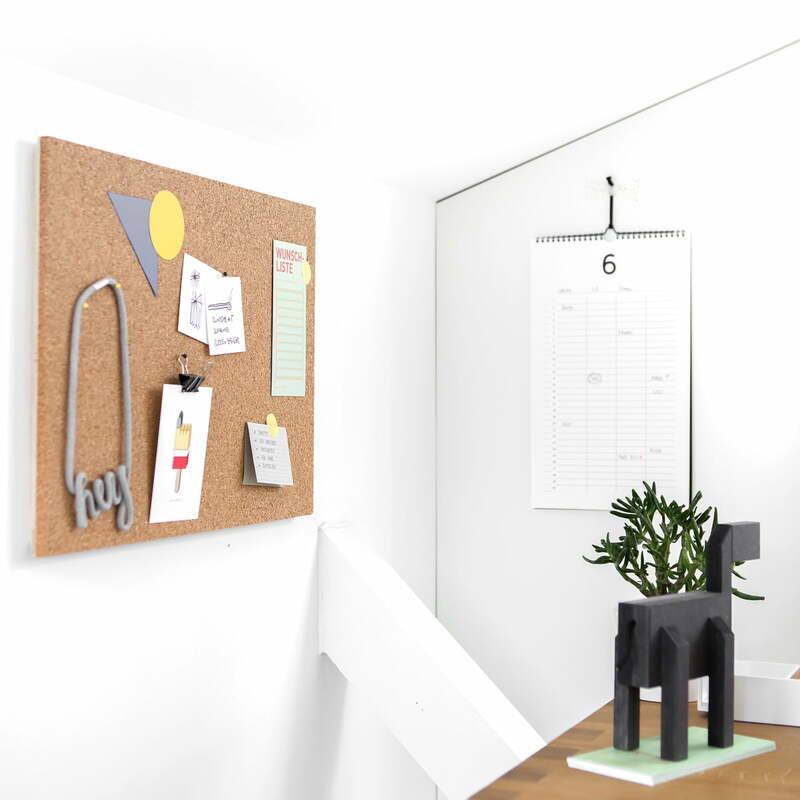 The extra chamfered edges on the rear wooden panel give the board a 3-dimensional look, which makes it look like the corkboard is elegantly floating on the wall. 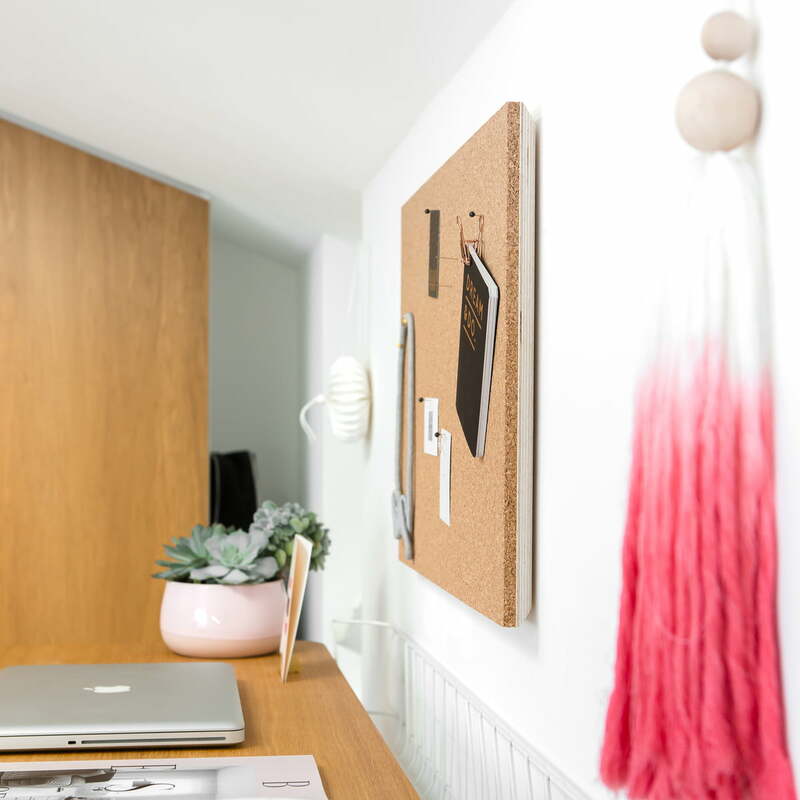 The openings on the back allow both horizontal and vertical mounting using screws or nails - above your desk, in the kitchen or in the children’s room. 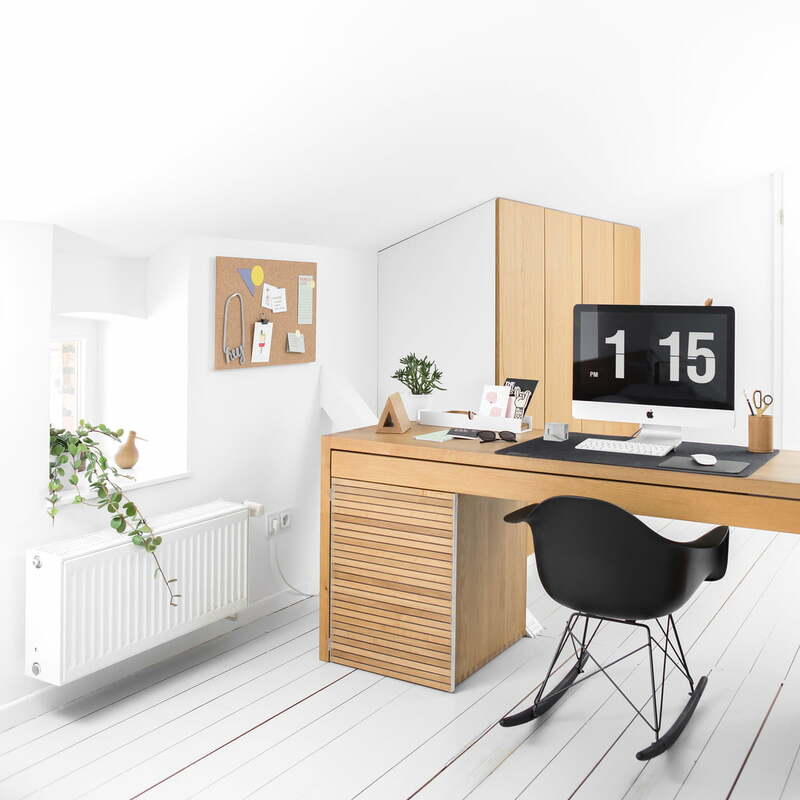 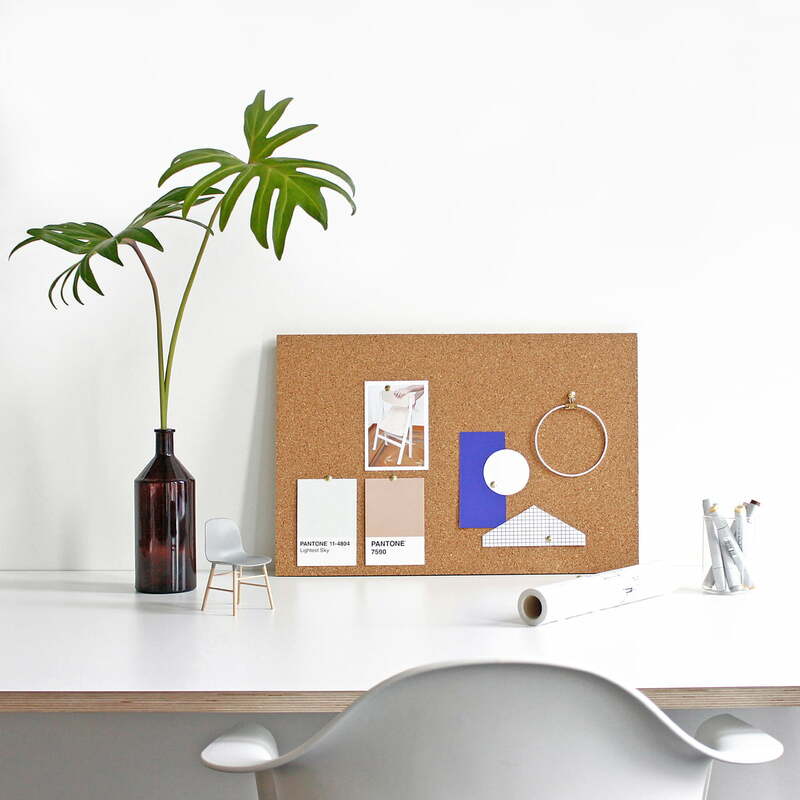 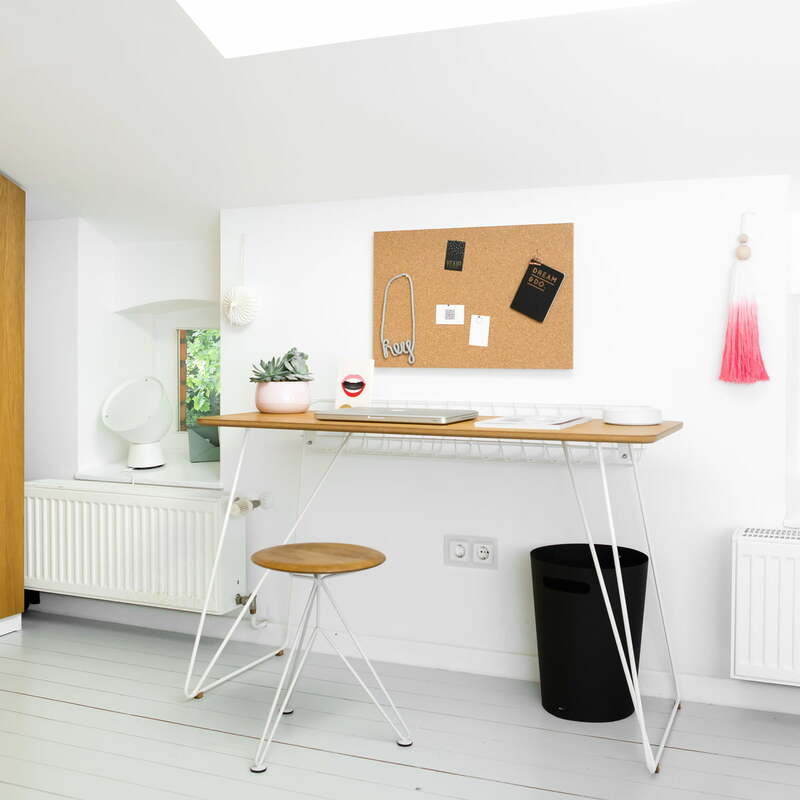 Die Connox Collection Pinwand aus hochwertigem Kork und einer massiven Rückwand ist ideal für das Home-Office und den Schreibtisch im Kinderzimmer. 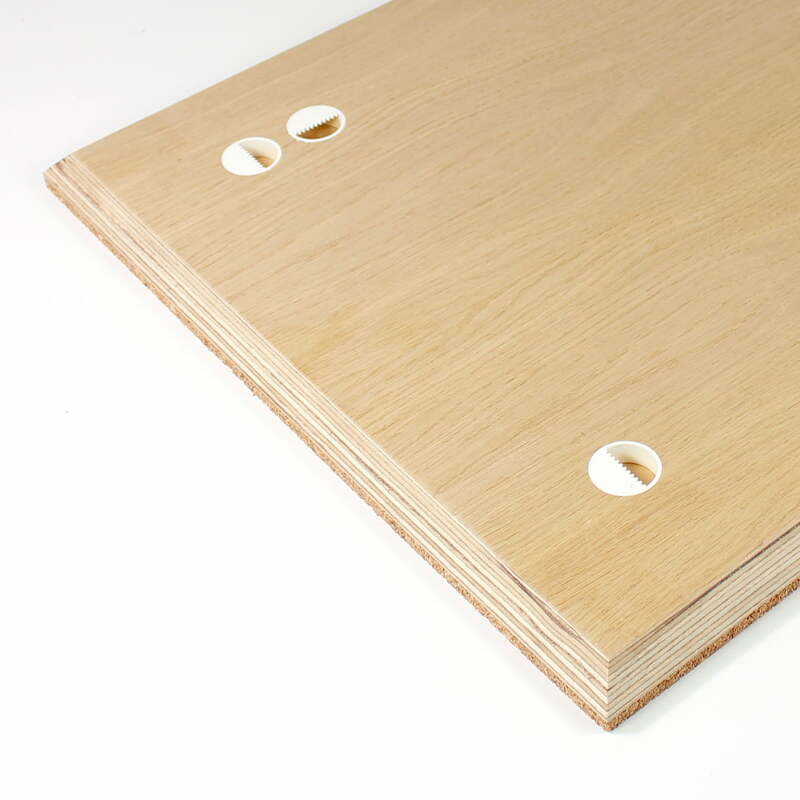 Karten, Andenken und wichtige Zettel, können auf der Pinnwand sichtbar festgesteckt werden.